Sending warm festive wishes as we come to the end of another year in which the debate on land reform has deepened, and more land has come into community ownership. Notably, we are pleased to be able to extend our congratulations and best wishes for the future to the Pairc community on the Isle of Lewis, who have recently taken ownership of the Pairc Estate after 13 years. 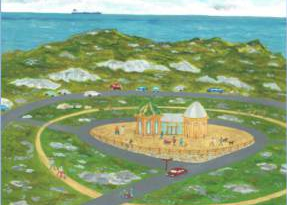 The buyout means that 70% of the population of the Western Isles are now living on community owned estates, and brings Scotland over the 500,000-acre-in-community-ownership mark. We look forward to continuing to support and be inspired by our 63 member communities, and welcoming more, throughout 2016. We were pleased to welcome delegates to our event in Perth on Tuesday 10th November, entitled ‘Community Land Ownership ‐ What’s it all about?‘. 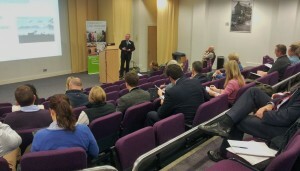 The event was aimed at land agents and chartered surveyors in Scotland to learn more about the growing sector of community land ownership. Delegates represented a broad range of property consultancy, land valuation and estate agencies as well as several from Perth & Kinross Council and observers from research institutions. We believe that this event opened a positive dialogue between the community landowning and land agency sectors, something that we hope will continue.to grow. Keep an eye on our Events Page for future events. We welcome the detailed, substantial and thorough Stage 1 Report from RACCE Committee of Parliament on need for and ideas on how to strengthen the Land Reform Bill. 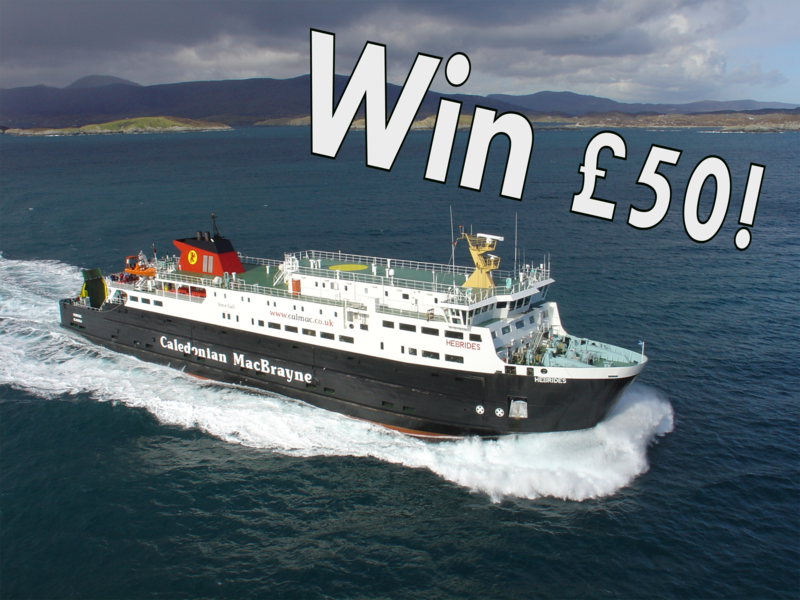 We will be holding a prize draw in the new year for all of our Supporters; with prize kindly donated by Caledonain MacBrayne. Become a Supporter - give yourself the chance to win & explore, while helping us continue our work towards more empowered communities and a fairer Scotland. Here We Are has taken ownership of local woodland, the 37 hectare Ballure Woods in Glen Fyne in a step to being self–sufficient in wood for its biomass. 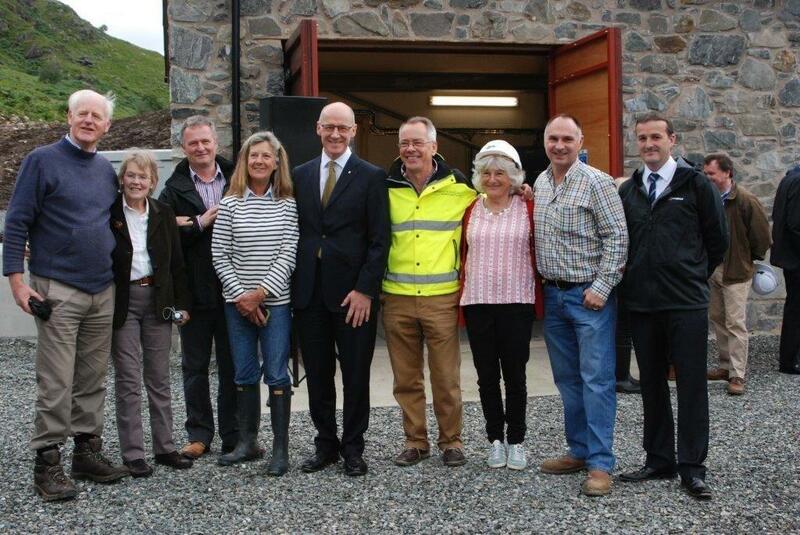 Here We Are currently benefits in income from Our Power; a CIC wood chipping plant, supplying biomass to heat water for several businesses including Lakeland Smolts, a local salmon hatchery and Argyll and Bute Council’s Kilmory Castle. Ownership of the woodland will expand the business by providing the company with a local and sustainable supply of timber. The final awards under the current Scottish Land Fund programme have recently been announced, alongside the announcement from the First Minister that the Fund will be increased to £10 million from 2016-20. The new programme opens in April 2016, and details will be announced in the New Year. Read more about the awards and what they're working towards. We’re happy to publish this fascinating short lecture by Prof. Jim Hunter given to a recent gathering of Sheriffs serving the Grampian, Highlands and Islands Sheriffdom, on aspects of the history and development of land law in Scotland and the first recognition of the `human rights’ of the people. 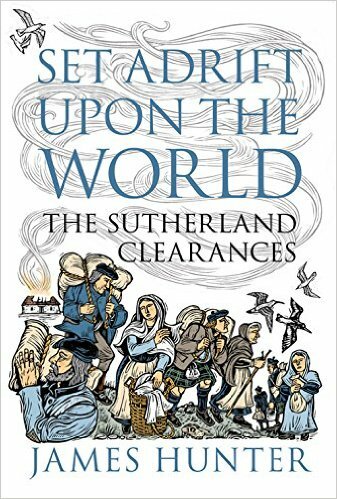 Jim’s new book, on which he touches here, is entitled Set Adrift Upon the World, and is an account of the Sutherland Clearances. Further details can be found here.